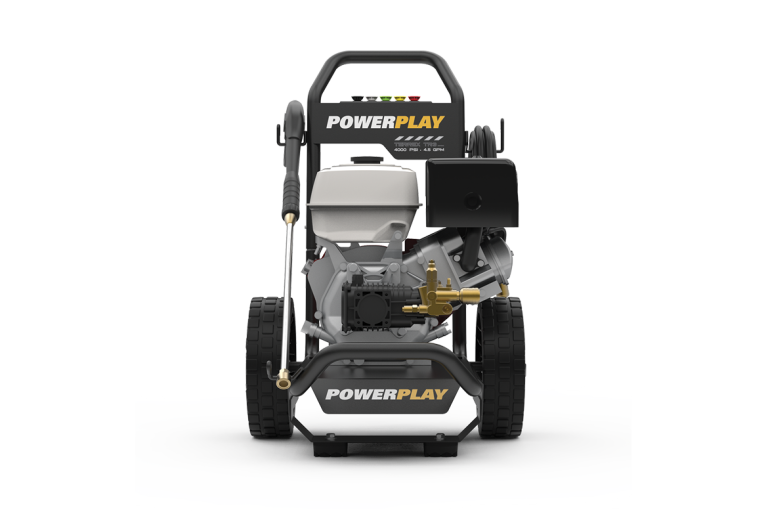 Professional use series of heavy duty, gas powered pressure washers designed to perform in the most demanding conditions. 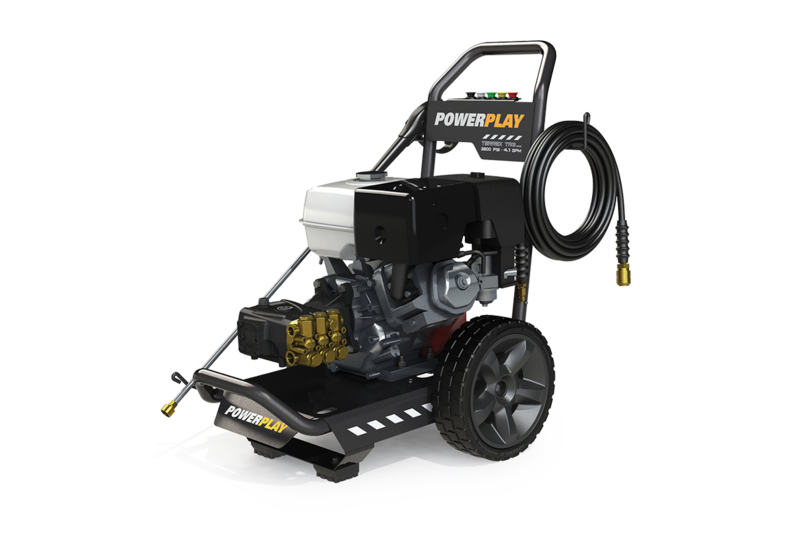 PSI rules in the hard working world of Heavy Duty Power Washers especially when blasting nasty grease off the tractor or stripping paint. 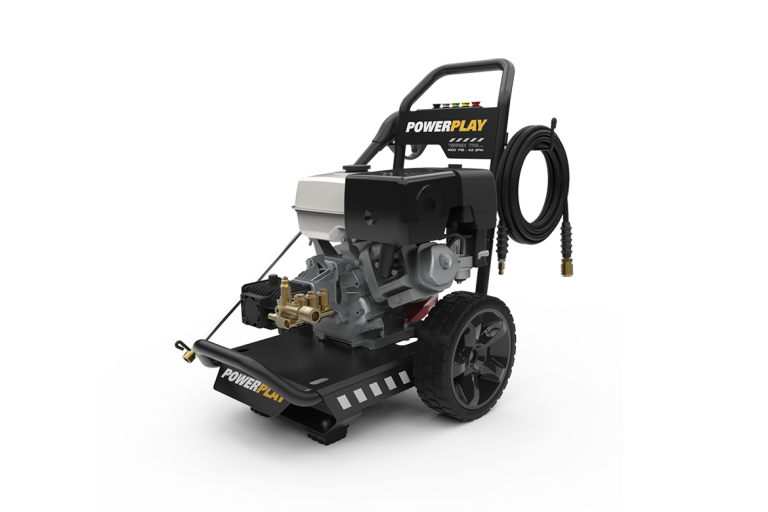 Proving heavy work capable with Honda Engines and italian branded high pressure pumps, delivering over 4000PSI as you squeeze the trigger. 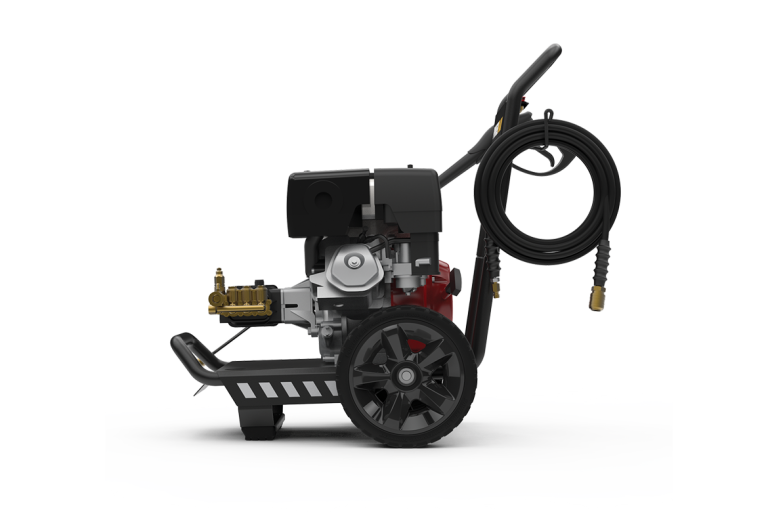 Terrex reigns supreme and is proven ready for any job you throw its way.